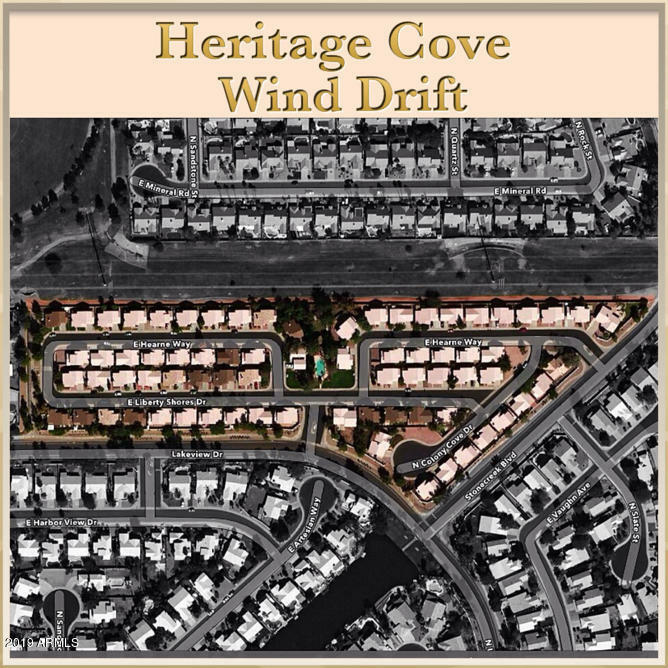 All HERITAGE COVE AT WIND DRI homes currently listed for sale in Gilbert as of 04/22/2019 are shown below. You can change the search criteria at any time by pressing the 'Change Search' button below. "LOWER LEVEL MASTER in the heart of Gilbert! This gorgeous and very well kept beauty is located in a desirable community in Gilbert. Enjoy a wide choice of residential lifestyles as well as convenience to community services including: restaurants, shopping, biking/hiking trails, fishing, Medical facilities, Churches and SO MUCH MORE!! Your new community has been carefully planned and constructed with the creation of a quality living environment in mind. Come see for yourself and WELCOME HOME!"